Apple Car? 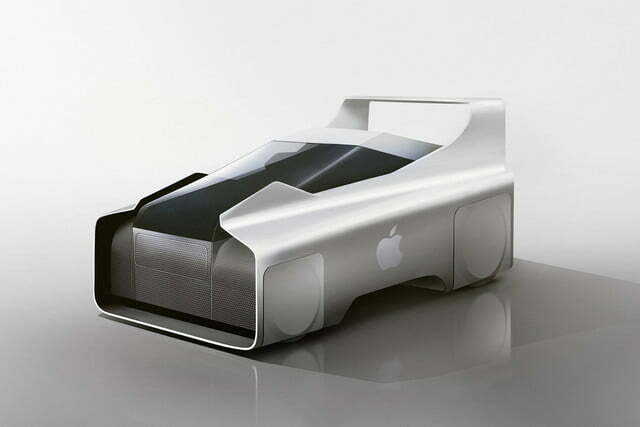 iCar? Project Titan? Call it what you will: The main question surrounding Apple’s interest in cars has switched from “will they, or won’t they?” to “what will they do?” Official details are sparse and often misleading, yet it appears Apple has pried open its war chest to study the automotive industry — and wants to jump in head-first. 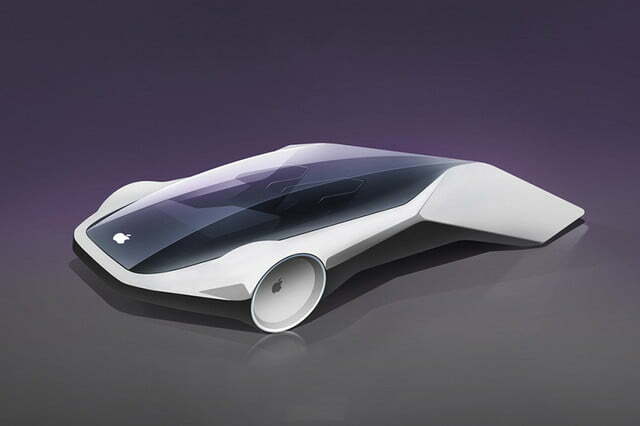 Here’s everything you need to know about the Apple car project. Will an Apple Car take the company to $2 trillion? It took Apple 42 years from its 1976 founding to reach a $1 trillion valuation when it also became the first U.S. company to hit that lofty level. Highly respected Apple analyst Ming-Chi Kuo of TF International Securities now predicts the Apple Car will be one of three market forces that lift the company to its second trillion dollars in value, according to MacRumors. Kuo listed an Apple Car, augmented reality headsets, and the company’s services business including entry into car financing as the major factors that will drive Apple to the next level. 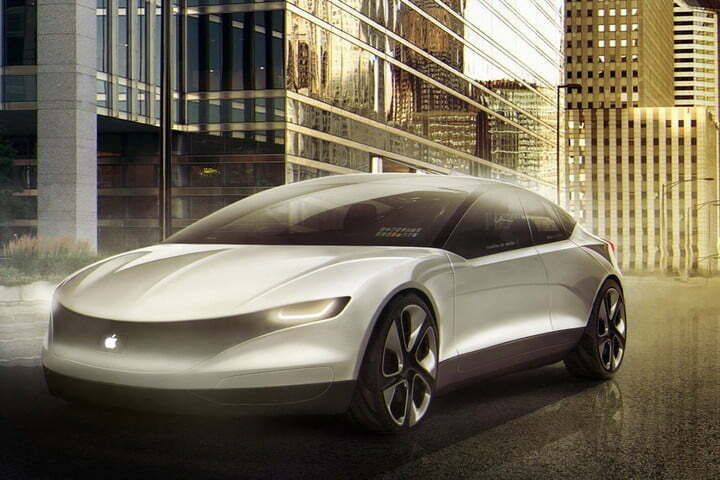 Positioning the Apple Car on the same level as the iPhone as Apple’s “next star product,” Kuo expects the vehicle will launch in 2023 to 2025. Stating that “Apple can do a better integration of hardware, software, and service than current competitors in the consumer electronics sector and potential competitors in the auto sector,” Kuo believes the market debut will be timed to meet a potentially massive replacement demand for cars with full technology suites. Given the on-again/off-again nature of the Apple Car and the Project Titan autonomous car endeavor, plus the company’s culturally ingrained tight hold on future product announcements, we cannot state for sure whether an Apple Car will ever roll. A look at the project leadership and recent team hires coupled with Kuo’s predictions, however, indicates a current shift toward a go-ahead for an eventual Apple-branded vehicle. Who’s on Apple’s team these days? When the Apple Car first started, the iEmpire reportedly had around 200 employees focusing on Project Titan efforts. But ultimately, according to Mac Rumors, the goal is to have more than 1,000 employees working on the project. Many employees have worked for big names in the automotive space, like Tesla, Ford, and GM. The latest high-profile hire is Waymo’s senior engineer Jaime Waydo. Considering that Waymo is currently leading the field when it comes to self-driving car technology, the addition of Waydo to the Project Titan team could serve as a huge boon to Apple. “We wish Jaime well in her next endeavor,” Waymo said in a statement. Waydo has quite the resume herself — before joining Waymo, the engineer spent a considerable amount of time at NASA’s Jet Propulsion Laboratory (JPL). While at Waymo, she headed systems engineering and helped determine when human safety drivers could be removed from Waymo’s self-driving test fleet in Arizona. The engineer joins a number of other big names in the space, including Tesla’s former mechanical engineering manager David Nelson, former senior powertrain test engineer John Ireland, former Tesla head recruiter Lauren Ciminera, and former Tesla vice president Chris Porritt. Apple has also hired a number of folks from A123 Systems, a company whose focus lies in producing electric vehicle batteries. The team includes former Ford and General Motors engineers, as well as Samsung battery experts. Xianqiao Tong, who was responsible for creating driver assistance systems for NVIDIA, is also now an Apple employee, as is Lech Szumilas, a Delphi research scientist who specializes in autonomous vehicles. More recently, Apple hired a number of folks from BlackBerry, including Dan Dodge, who once headed BlackBerry’s automotive software division. Since then, the company has brought aboard at least 24 BlackBerry QNX employees. This is really happening? Apple’s building a car? Not so fast, my friend. Despite photos of Apple cars and rumors galore, we don’t think Apple is developing a car from scratch. Instead, Apple is one of many technology companies that want to build the autonomous technology powering vehicles of the future. A late 2017 patent application titled “Autonomous Navigation System” is meant to reduce the amount of computing power needed to operate one self-driving machine. And comments from the very top of the company also point toward Apple as a tech provider rather than a car maker. To that end, the Cupertino-based tech giant received a permit to test self-driving cars from the California Department of Motor Vehicles in April of 2017. Shortly after, a white Lexus RX450h equipped with enough sensors, cameras, and radars to power a nuclear submarine was spotted exiting an Apple facility. Coincidence? We think not. And most recently, Apple expanded its test fleet to 27 vehicles. Clearly, something’s brewing. Artificial intelligence will be core to tomorrow’s cars; it’s no surprise Apple wants to be involved. In early December, Ruslan Salakhutdinov (Apple’s head of A.I.) spoke at an AI-focused event in Long Beach, California. One of the topics he touched upon was a recently released study documenting Apple’s advances in using lidars (3D scanners) to help self-driving cars identify pedestrians and cyclists. So I won’t ever see an Apple-branded car? Hey, never say never. After all, start-ups are common in tech, and a growing pool of companies think they can be the next Ford. Tesla, Faraday Future, Lucid Motors, and Karma (plus this mystery company Edison) and tech giants like Uber and Waymo are in it up to their eyeballs. Apple could be, too. Meanwhile, Apple is working on vehicles of a sort. In August, the company revealed that it would build driverless shuttles to tootle between Apple Park, the company’s vast “spaceship” campus that opened just recently, and 1 Infinite Loop, Apple’s longstanding head office situated about a mile down the road. Self-driving shuttles are becoming increasingly common, and offer insight into what cars of the future might look like (and how they will drive). Companies like Oxbotica and EasyMile testing out similar services in London and Paris, respectively. Las Vegas rolled out such a service recently, called Navya — and we were conveniently aboard when it crashed. Are self-driving cars even legal? In a second letter, the company called upon its home state to toughen its policy on testing self-driving cars on public roads. It believes California should require companies to hand over more data to government officials, which could help it catch up with rivals such as Google and Uber that have been developing self-driving cars for much longer. Apple is hardly in a leadership position, unless it’s become very, very good at hiding prototypes. Executives also asked for more details about the use of safety drivers during autonomous testing on public roads. In addition, they believe the requirements that dictate the kinds of cars companies are allowed to test should be loosened. Fine, there’s no iCar. But humor me: What would one look like? Motorists in the market for Apple’s automobile shouldn’t hold their breath. Realistically, Apple won’t become a full-fledged car manufacturer like General Motors and Ford — at least not in the foreseeable future. The company has some of the industry’s top minds — including a few former Tesla employees — developing something, however. For a time, rumors suggested a modular self-driving platform that Apple could sell to car and truck manufacturers, or even straight to customers. Imagine being able to retrofit your 250,000-mile Toyota Tercel with a full suite of autonomous technology! 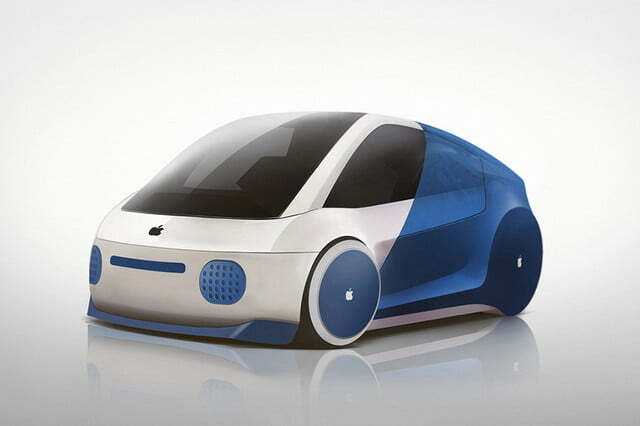 Apple most likely won’t build a car, but it’s fun to think about what an iCar could look like. 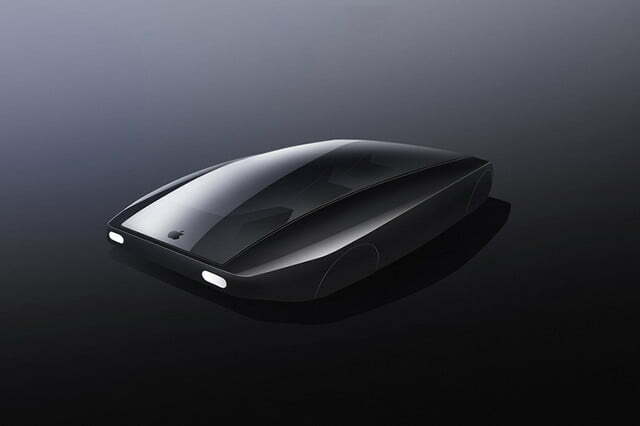 Last year, Motor Trend sat down with automotive and industrial designers at the ArtCenter College of Design’s Hillside Campus in California to gather insight on what the iCar could look like, and received mixed responses from both tech and automotive reporters worldwide. Online network ClickMechanic has a few ideas of its own, too, designboom reported. 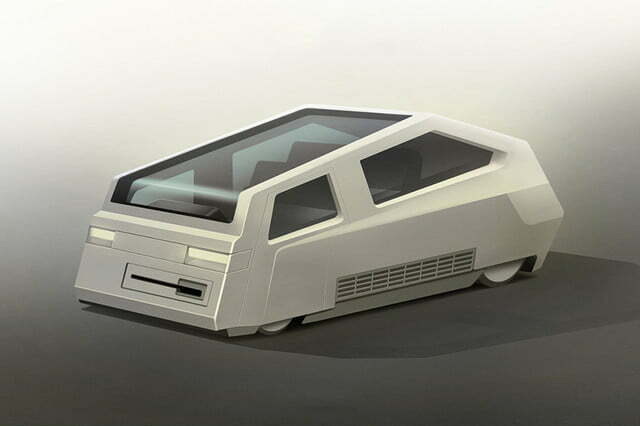 The collective has taken some of Apple’s most iconic products, past and present, and used them as inspiration for the future vehicle. Apple’s efforts in the automotive industry could spawn a few distinct, unusual features. Self-driving technology and streamlined user interfaces are both good bets, but the tech company might also try to latch onto the electric revolution. Sources believe Apple is developing a battery like nothing we’ve seen before. A report claims Apple may be working with a South Korean manufacturer to develop cylindrical lithium-ion batteries with hollow centers. Why hollow? Modern batteries generate a lot of heat due to the chemical reactions taking place; a hollow design increases airflow, which dramatically improves cooling. This reduces the need for additional cooling devices, making the units lighter, simpler, and perhaps even cheaper to build over time. The South Korean firm has signed a non-disclosure agreement with Apple, so at this time its identity is unconfirmed. However, an application filed with the European Patent Office tells us a company called Orange Power is exploring hollow battery technology, and its stable of 33 employees meshes well with Apple’s reticent nature. Maybe Apple could join forces with an established automaker? We’ve heard rumors claiming Daimler, the parent company of both BMW and Mercedes-Benz, is in talks with Apple to co-develop or manufacture the iCar, but German newspaper Handelsblatt claims the negotiations have dried up. Apparently, Apple’s preference for storing vehicle data in the iCloud was a major sticking point for the automakers, both of which have recently put wireless security and data protection at the forefront. The rumors that claimed Apple was on the brink of buying British sports car manufacturer McLaren were also false. “There wasn’t a bid from Apple. They visited. We talked. We talked about what they did. We talked about what we did. They toured. 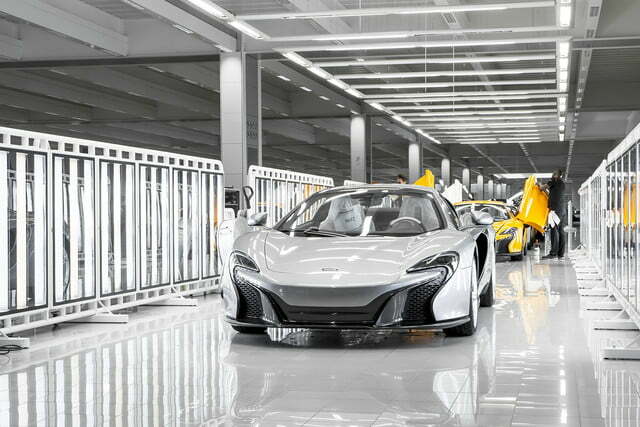 It never matured to a definitive proposition,” McLaren CEO Mike Flewitt told Reuters. How else can Apple expand into the automotive industry? In a way, Apple is already an enormous player in the auto industry. 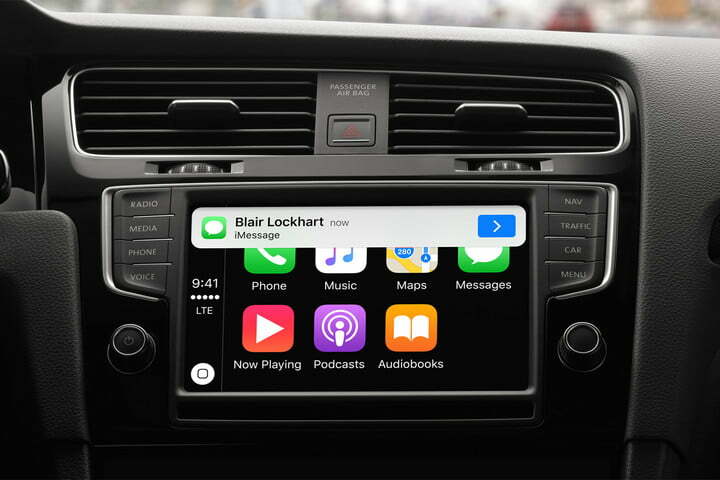 Millions of motorists use the company’s CarPlay software, which overrides a manufacturer’s native infotainment system and puts iOS directly in the dashboard of countless new and late-model cars. According to Reuters, Apple was also in talks with companies that manufacture electric vehicle charging stations, though detailed information regarding the negotiations hasn’t been made public. Someday, there may be a little Apple in every car you drive. Conversely, if analyst Kuo is correct, Apple Cars may launch in a big way by 2025, positioned as a familiar and trusted choice for an expected wave of replacement car buyers. Updated on August 15: Added news of a respected Apple analyst’s prediction of an Apple Car launch in 2023 to 2025.